All companies under one unified brand. 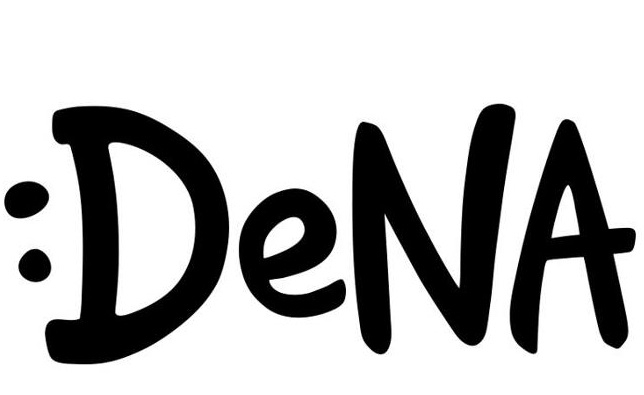 In addition, mobile game publisher/developer ngmoco is now referred to as DeNA, followed by the location of the office. 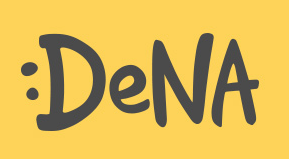 Example: ngmoco San Francisco is now DeNA San Francisco. That said, the legal name ngmoco will remain unchanged. Have to admit, the decision to unite everything was smart, as it cuts down on any confusion by consumers and maybe a few journalists that write about iOS and Android games. Bravo.